The School of Public Health and Health Sciences welcomes a diverse group of international students into its programs. Our programs are transdisciplinary in nature and focus on many cross-cutting issues that impact global health and well-being, such as obesity and diabetes prevention, women’s health, aging and healthy living, and speech-language and audiology disorders. As a university, UMass Amherst is host to students from more than 70 countries. Through the university’s International Programs Office (IPO), international students will benefit from the full range of support, guidance, opportunities and resources that UMass Amherst offers. If you have questions about applying to or studying at UMass Amherst, we recommend that you contact their office for assistance. The UMass Amherst International webpage contains information specific to international students. 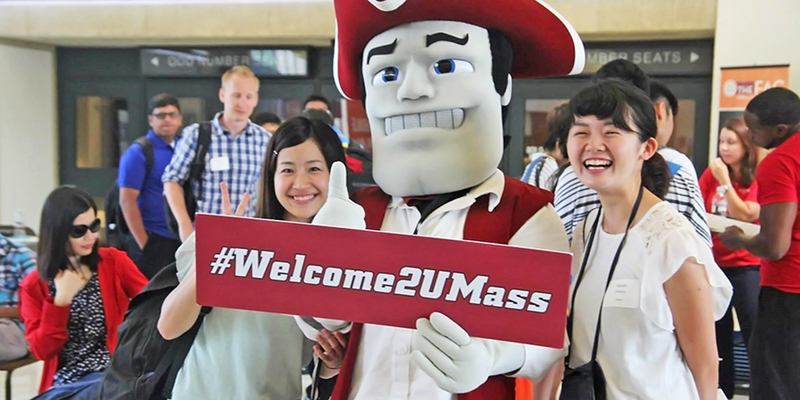 Additionally, both the Undergraduate Admissions Office website and the UMass Amherst Graduate School website contain helpful information for international students who wish to apply to the university.